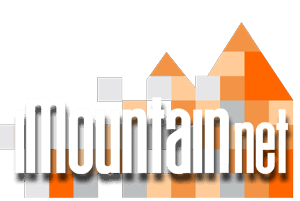 In one form or another, iMountain has existed since 1982. That was a few years before the digital age reached graphic design, so the company was founded in the old school of design. When Apple released the first macs, all that changed and technology found a testing bed at Meissner Design. Not just satisfied with setting type or simple designs, the studio pushed the envelope and starting working in color, photo separations, and eventually digital film production for the printing industry. The next evolution came in the world wide web. In seeing the potential of the new medium, Michael branched out into the new world of the internet, and starting building websites and focused on design, hosting and online marketing. 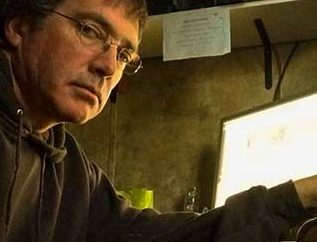 Michael Meissner lives and works from his home studio at Double Gap Farm in Appling, GA. A 1982 Graduate of the Art Institute of Fort Lauderdale, with top honors, Michael returned to Hilton Head Island where his family was located. Starting out a s freelancer and over 16 years building Meissner Design to 12 employees and servicing clients in 5 states. On a personal note, Michael works in a multitude of mediums including oils, watercolors and pencils to name a few. Photography, creative writing, wood working. Creating with the hands is at the core of this artist. No matter the medium, the art is created with a passion and is presented to evoke the same emotions in the viewer.